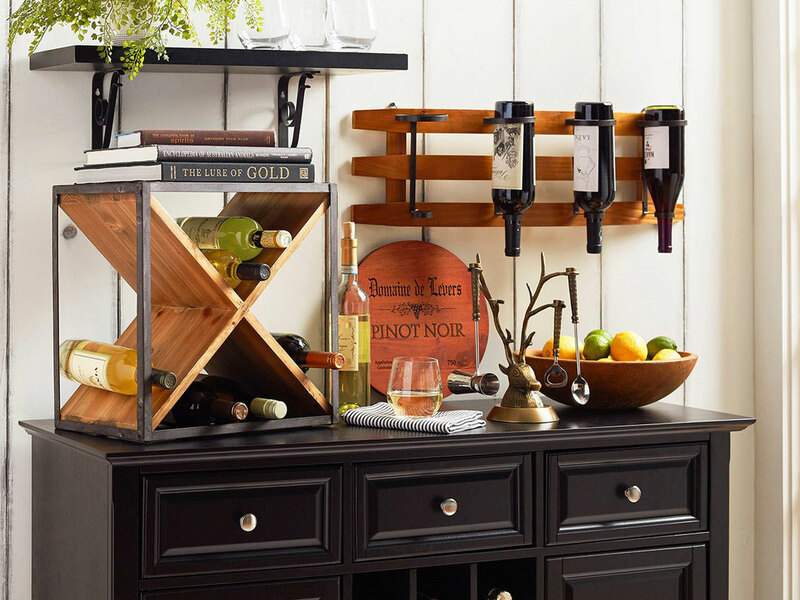 Give your favorite bottles the proper treatment with these wine storage ideas. 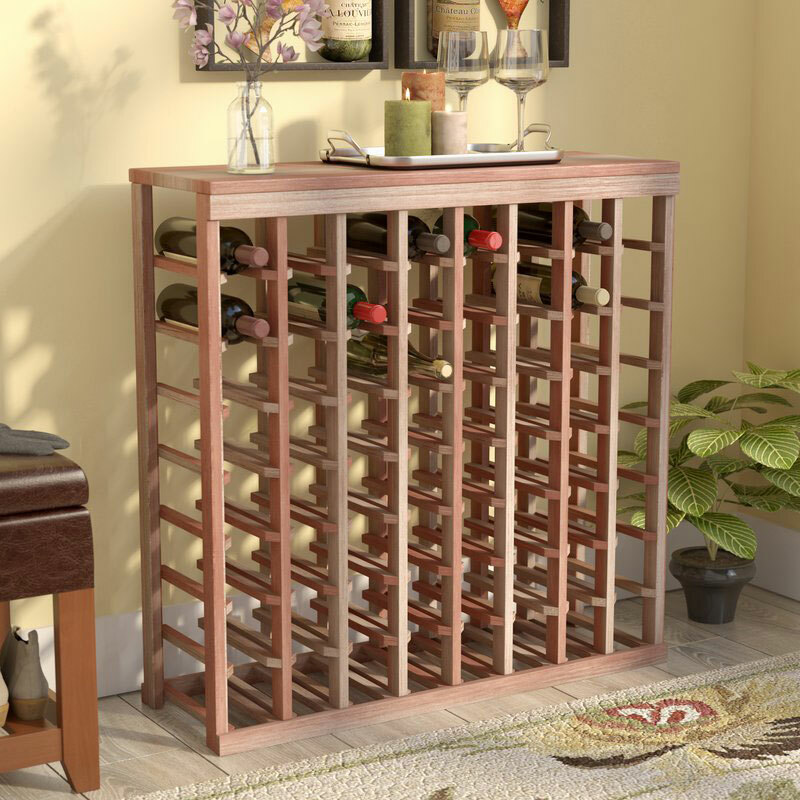 Since most of us aren’t lucky enough to have our own wine cellar, we make due with the spaces we have. 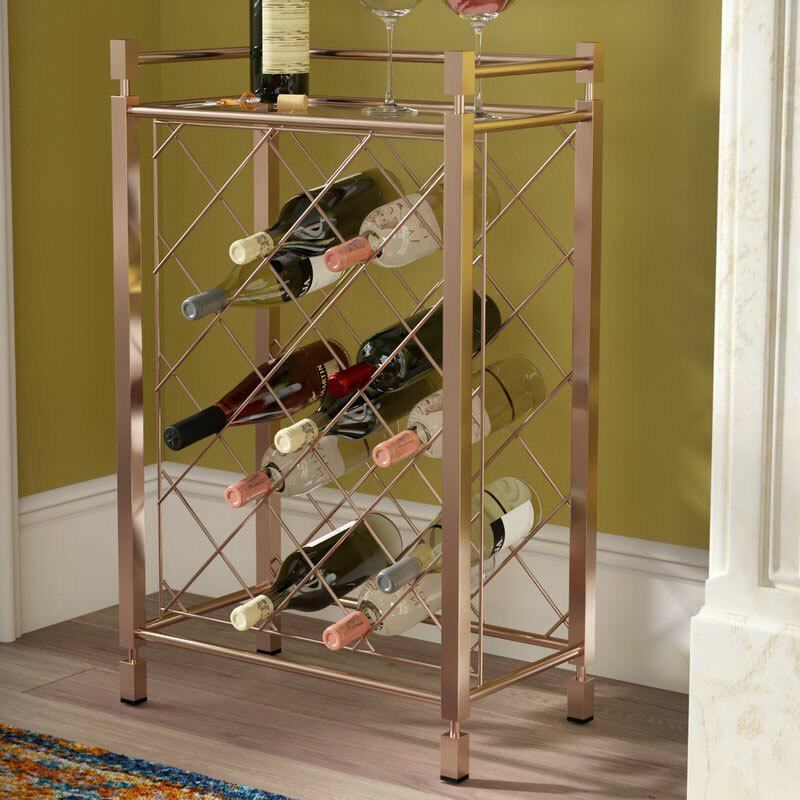 Wine storage methods are key for the longevity of wine, so give the cornerstone of cooking and entertaining the best treatment possible. 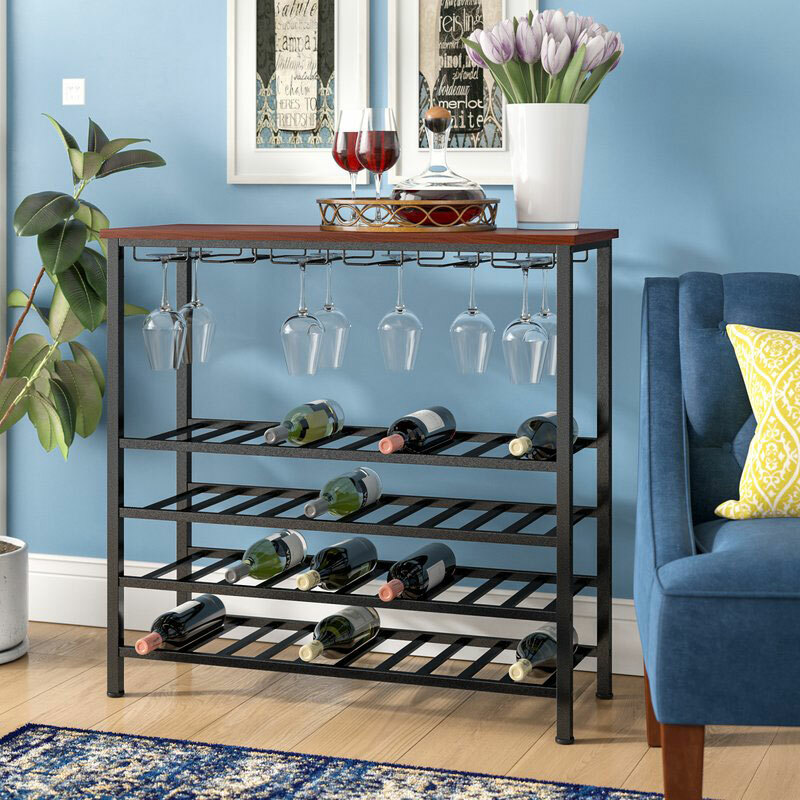 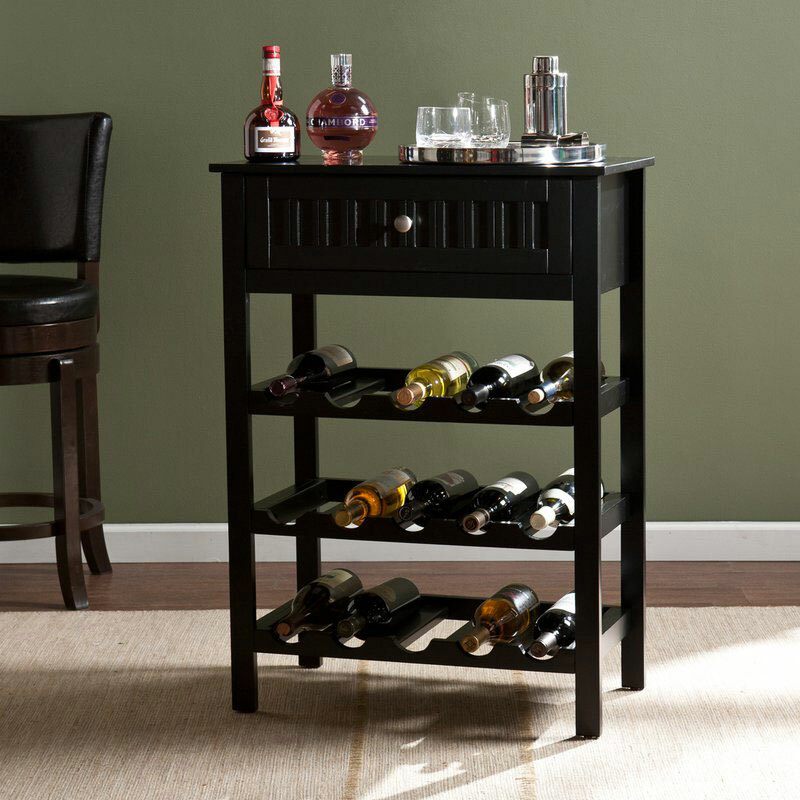 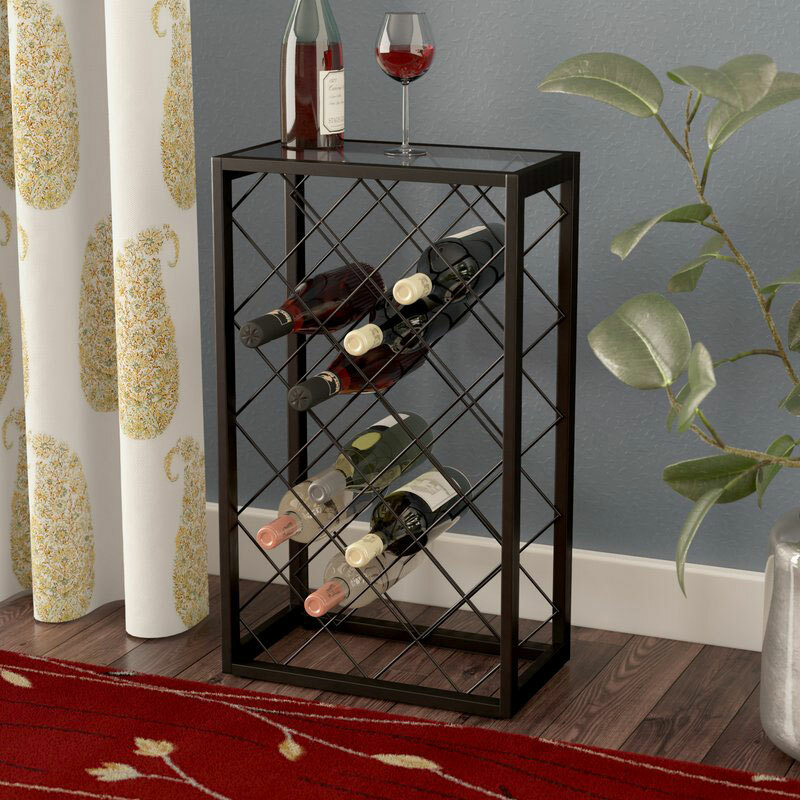 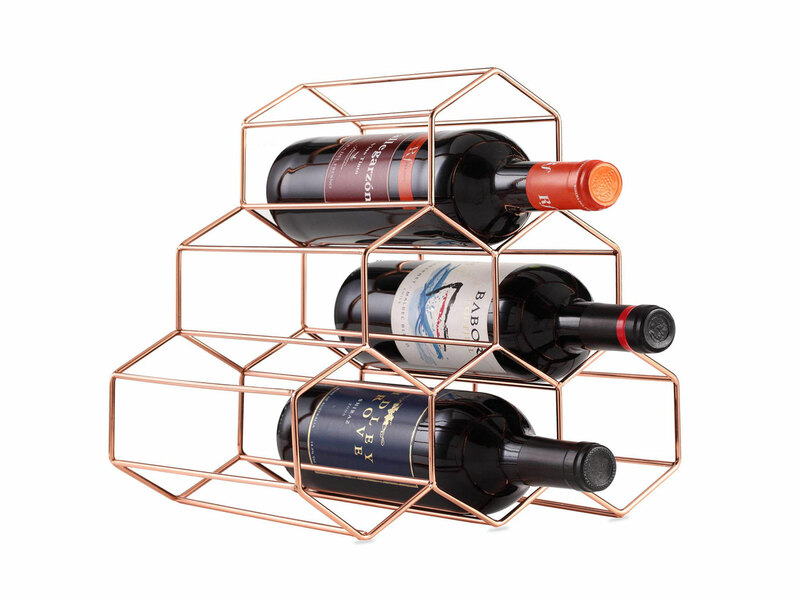 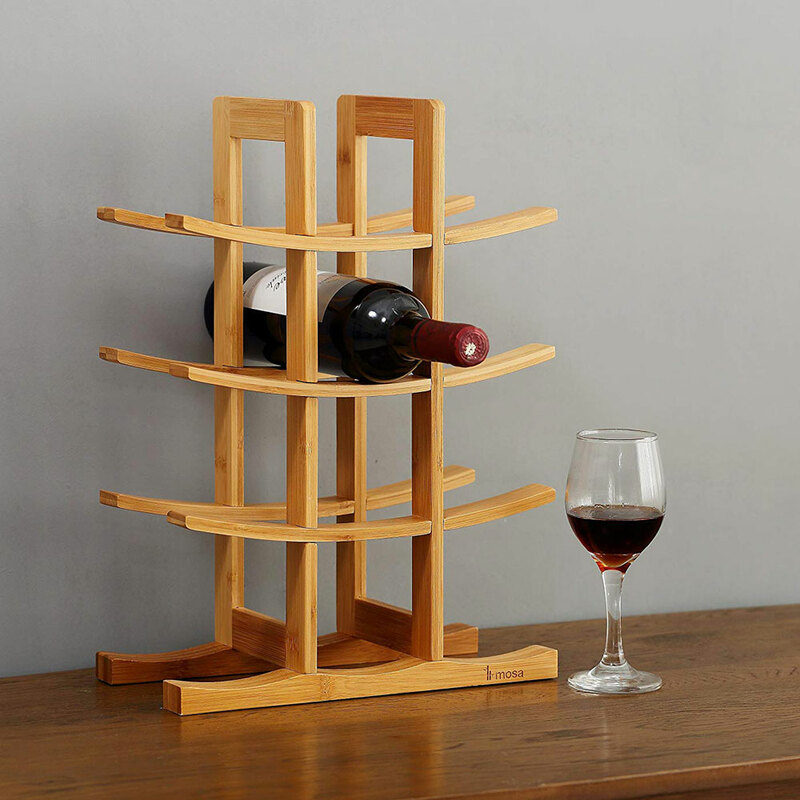 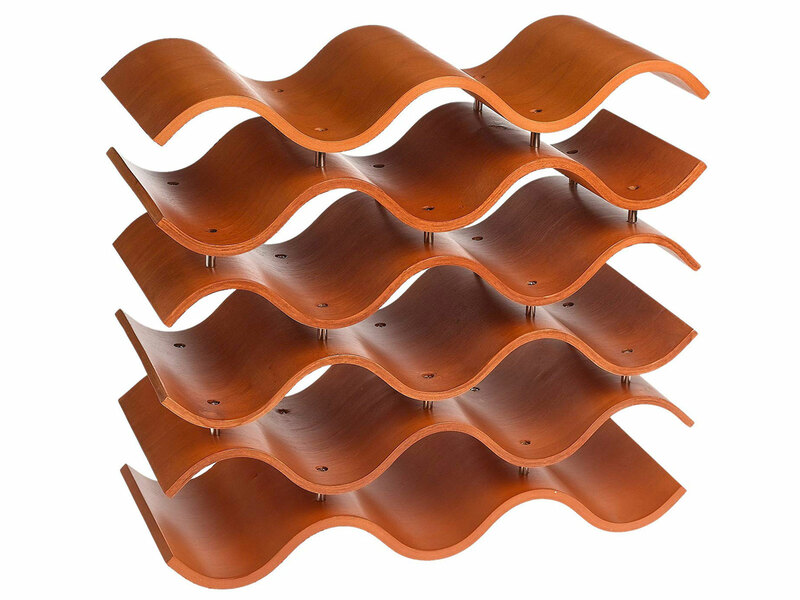 Wayfair and Amazon both have great wooden wine racks, wall-mounted wine racks, or storage for 20 bottles or more for the serious collectors and connoisseurs. 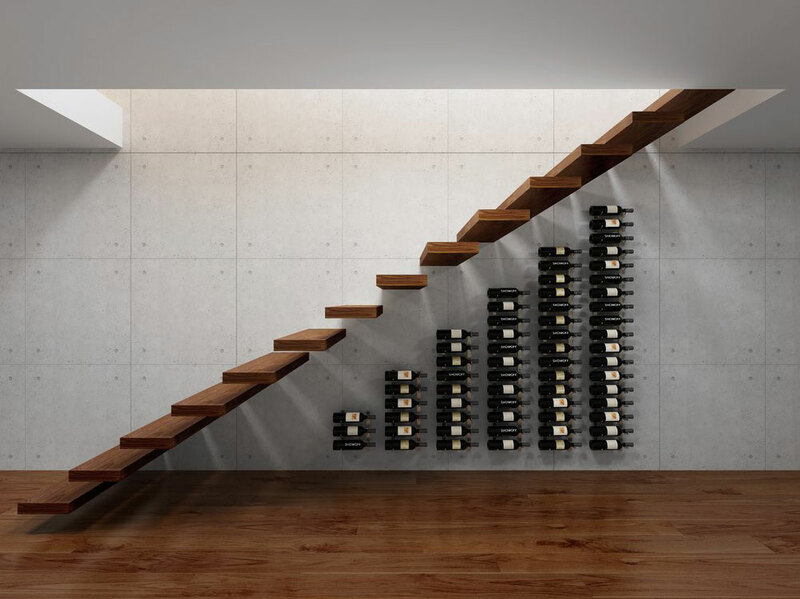 Ideally, stored wine should be kept at a temperature around 55 degrees-- you can push it up to 68, but lower is better (see: A Wine Cellar Designer’s Secrets). 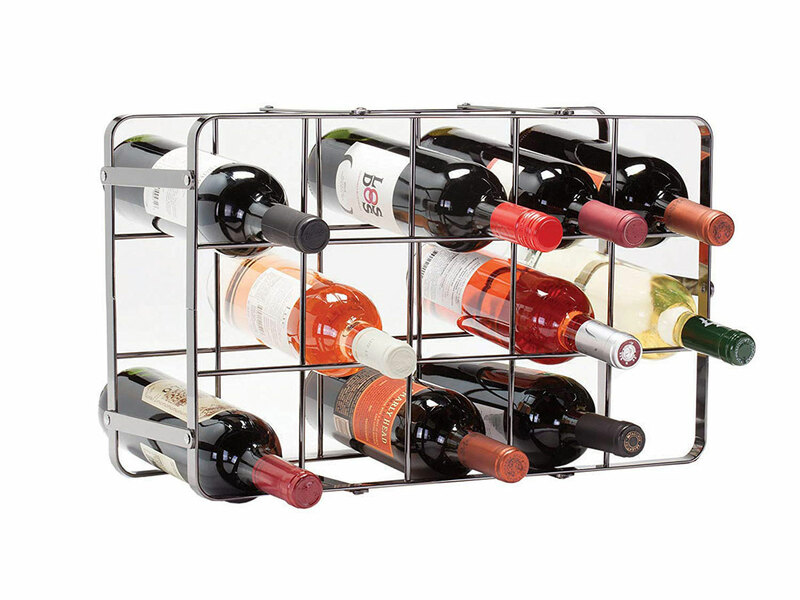 The cool air slows the aging of wine, so you can savor those special bottles in the years to come. 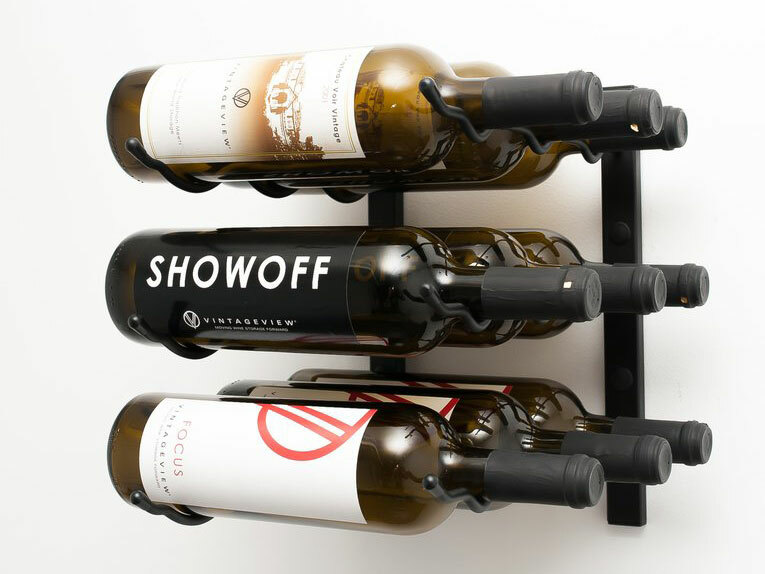 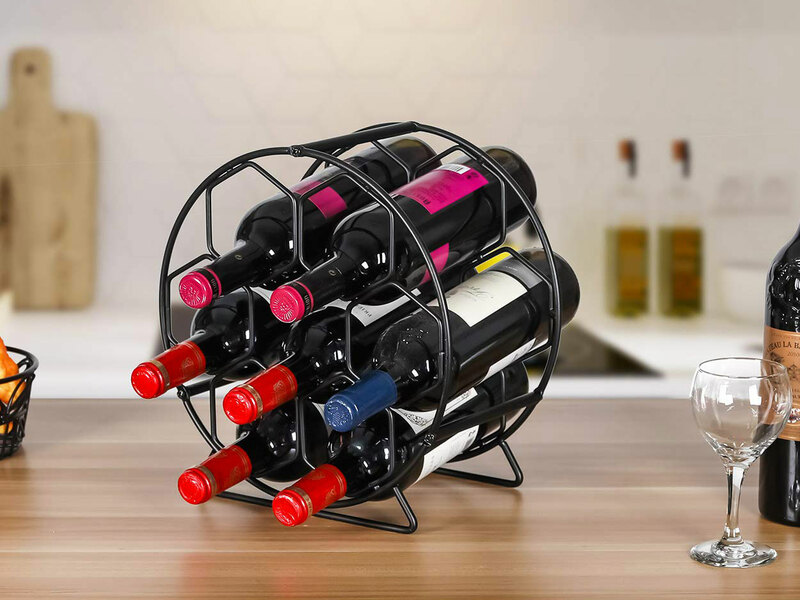 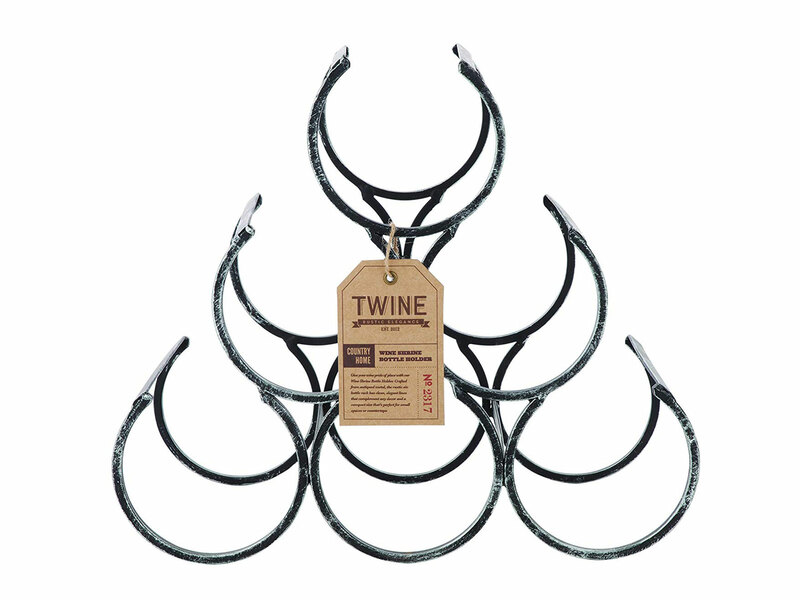 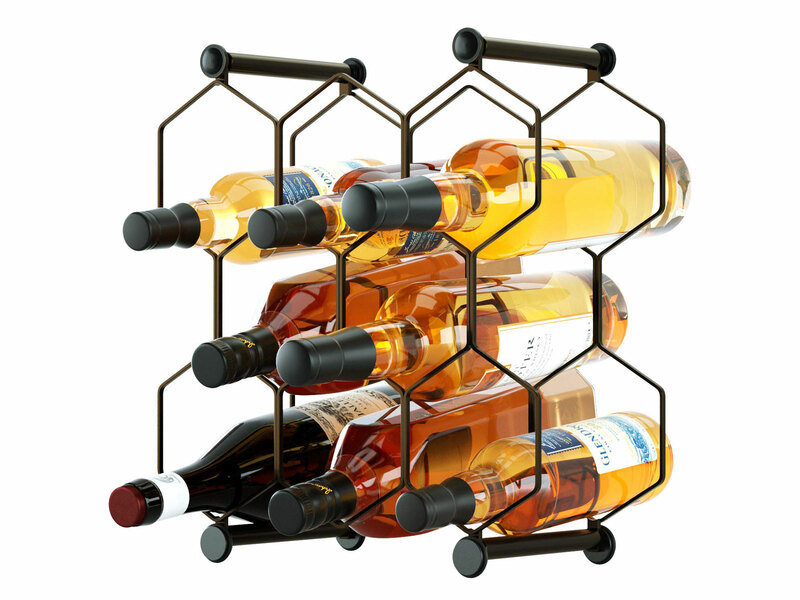 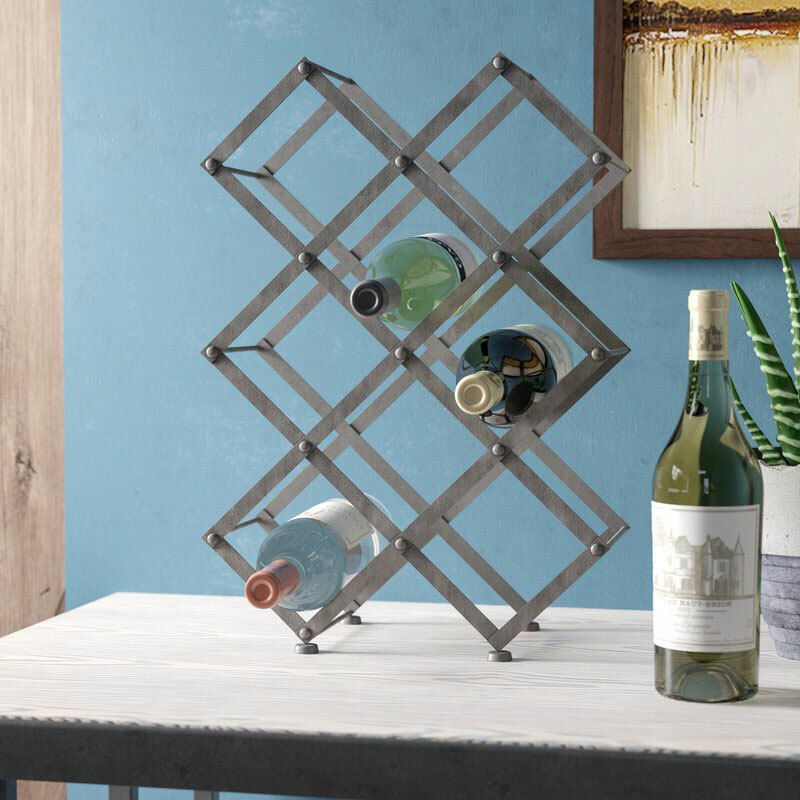 Whether you’ve only got a small amount of countertop to spare or you’re looking for a full wine storage system for your dining area, you can match your home decor with these wine storage rack ideas. 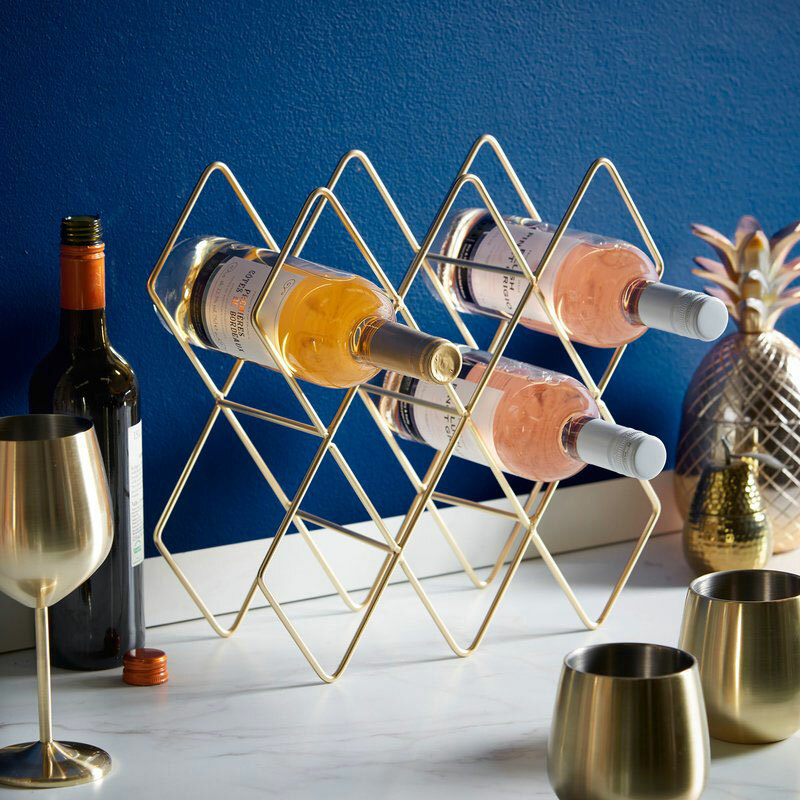 Both Wayfair and Amazon have plenty of free shipping options to get it to your door fast and free of extra charges (try Amazon Prime). 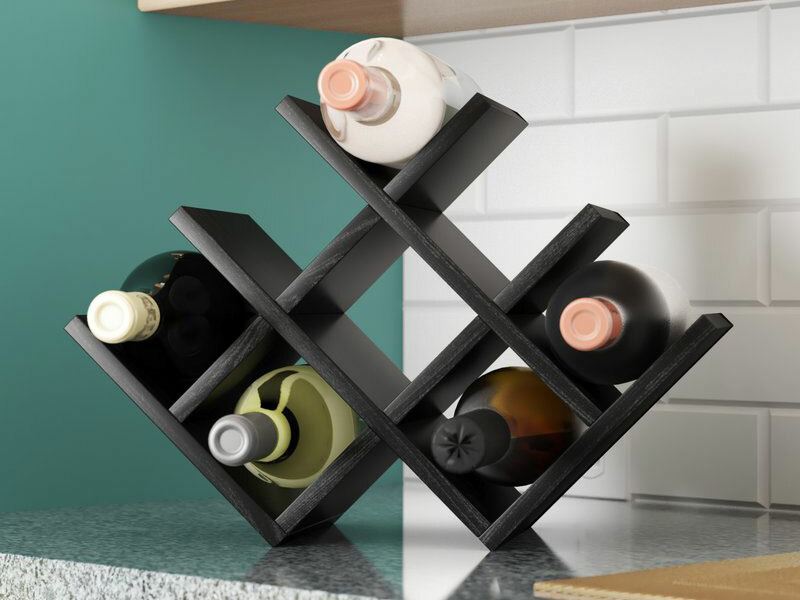 Read on for some of our favorites, from fewest to most bottle storage space.